Published date: 10th of October, 2017. Category: Fiction / Young Adult / Contemporary. Turtles All The Way Down is about a young girl named Aza who is going through a mental health problem/OCD and stuck living in her own thoughts. This book has been reviewed over 20 thousand times! I will be stating what I liked and what I did not like about it rather than doing a full review. Turtles All The Way Down was written really well. I was so worried that I wouldn’t like it but I felt the opposite, I actually really liked it. A lot of people have told me that after reading it TATWD would change my life or i would become a completely different person. To be honest It did not change my life or change the person I am but I did definitely have mixed feelings while reading it and I also thought about things from my past. The characters were created and described really well. Aza’s struggles were described really great – her thoughts were included which I really loved. Her best friend Daisy, a star wars fan and an online fan fiction writer. I loved her personality, she was funny and very bubbly. Aza’s mental health was described really well and it definitely felt real. John Greens writing style on this book was so good that I understood every single thing that was being said and I did not get confused at all. I love how Davis Pickett did not judge the way Aza is as a person, he was supportive and did not force her to do things that made her uncomfortable. (Most 16 year old boys are normally the opposite of this). The romance was a little short. Daisy said some pretty nasty things to Aza but I actually thought all the stuff that Daisy said about Aza was her. Not once she asked how Aza was or was there for Aza during her struggles (other than being there at the hospital and visiting her). All she thought about was herself and she was very inconsiderate. “The worst part of being truly alone is you think about all the times you wished that everyone would just leave you be. Then they do, and you are left being, and you turn out to be terrible company”. Turtles All The Way Down is definitely a really good book. Story was amazing and really easy to read. I recommend it to people who likes the genre and even people who do not normally read these type of novels. 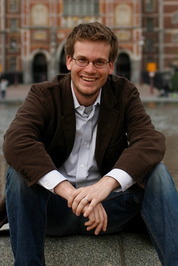 I am looking forward to reading more John Green books in near future. Very good review. Seems to be a good book. 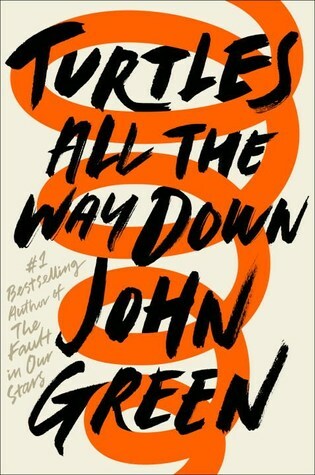 I’m on the fence about John Green at the moment, but this does sound good! I felt the same, I might have to read more of his books.